Autumn has arrived and chilly nights are a welcome change! Relaxation is top priority for fall nights. These Etsy up-cyclers offer goods perfect for cozy evenings by the fire. 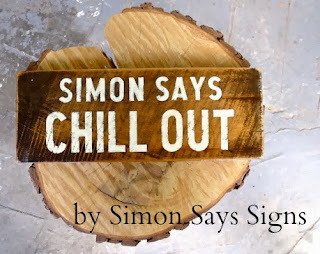 Simon Says Signs creates wall art using reclaimed wood. No mass production here. Simon Says hand letters every sign to set the right tone. 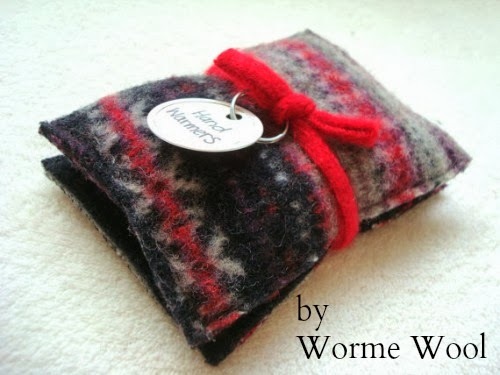 WormeWoole makes fabulous winter accessories from cast off sweaters. These must-have hand warmers come in many colors and shapes. 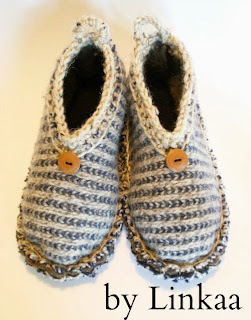 This shop also makes the dreamiest up-cycled wool mittens! Linkaa. From simple neutrals to bright festive colors, this shop has every foot covered! Autumn nights are made for up-cycled woolen blankets. 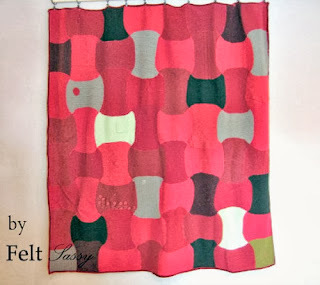 Splurge on a gorgeous throw in eye-catching patterns like Candy Apples by Felt Sassy. 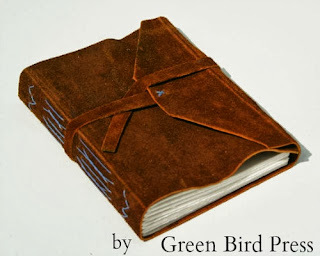 Journals make excellent fireside company. Green Bird Press hand binds books using traditional techniques and recycled leather . 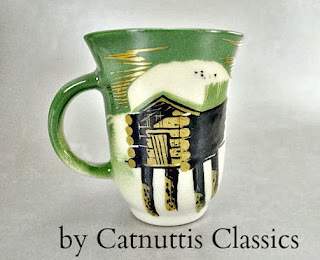 Rustic artsy cool! The easiest way to up-cycle is to shop vintage. Not only do we reduce our carbon footprint by reusing the past, but shopping vintage also adds visual interest and quirky fun to any décor. This mug from Catnutti's Classics is just the right size for hot cocoa. Shop this kitschy store for all things vintage kitchen. Search up-cycle or re-cycle on Etsy to find more autumn eco-friendly goods.